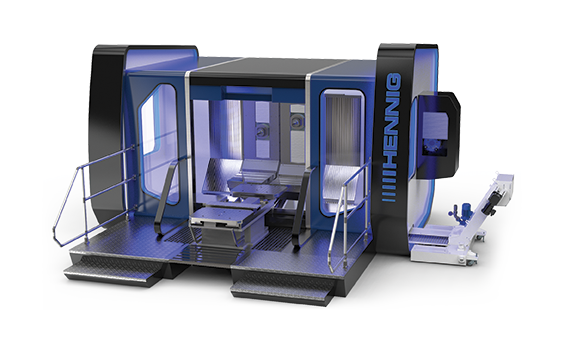 Machine Tool, Safety & Protection Systems | Hennig Inc. Safe processes are profitable processes. We Make our Customers Successful by protecting men and machines from the manufacturing environment and waste.